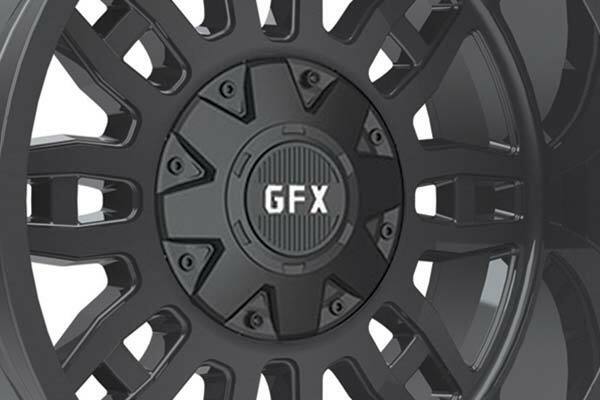 The new TR17, a parallel 8 spoke wheel, was designed to fit the 2019+ Silverado. 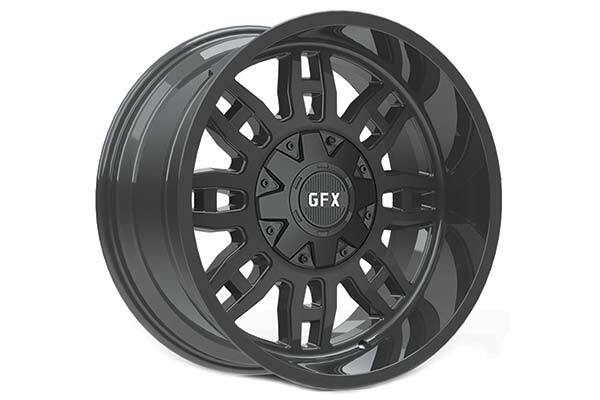 Additional fitments are available for other common 5, 6, & 8-lug trucks. 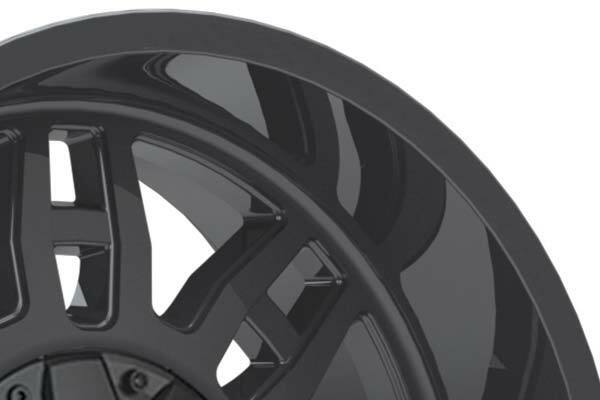 This full black wheel uses a multi-piece cap to allow access to manual locking hubs. The 20x10 size has a 4.25” lip. Reference # 753-509-141 © 2000-2019 AutoAnything, Inc.